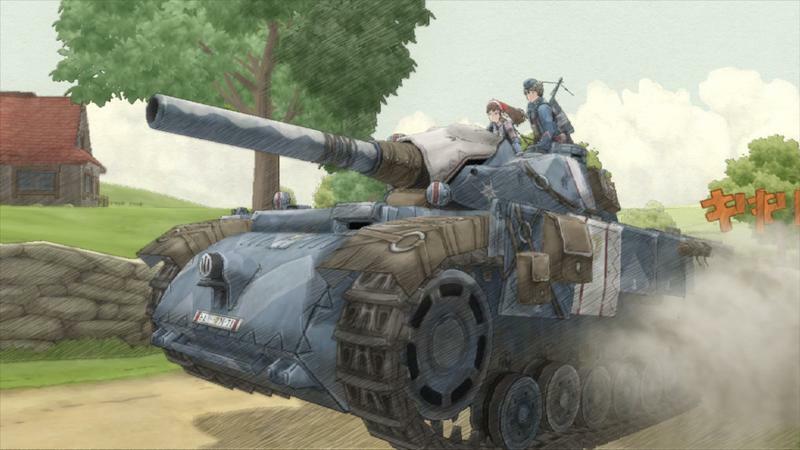 We now have a new trailer and release date for the upcoming Valkyria Chronicles Remastered. Sega’s wonderful cult-hit will be available on May 17, 2016. It’s exclusive to the PlayStation 4. Even better is the price point. This game is selling for $29.99. It plays in 1080p at 60fps, and it’s going to look wonderful to both those new to the experience and veteran in this crazy war. 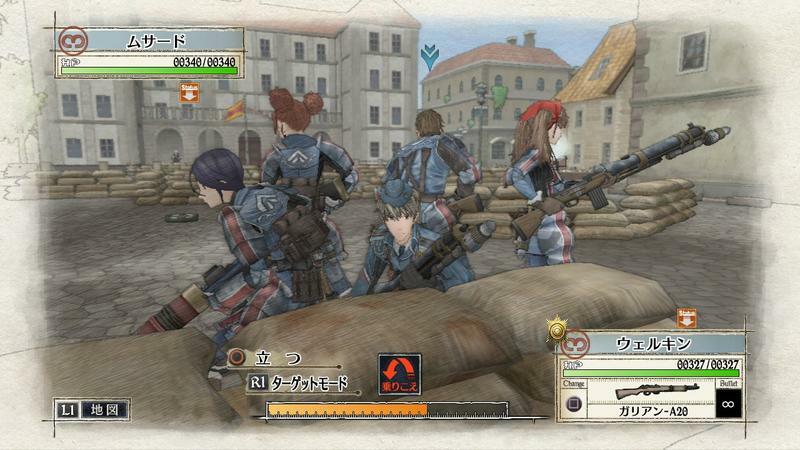 Valkyria Chronicles is a fantastic tactical RPG where players will manage units in an effort to save a nation from invasion. 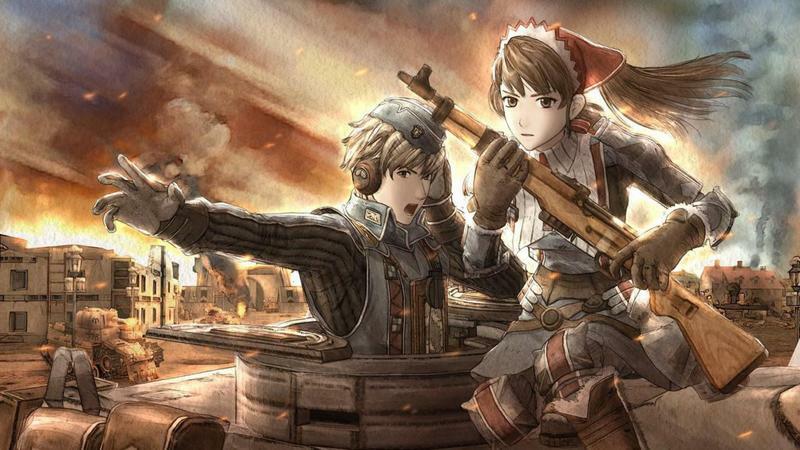 There are tanks, sniping, fantastic characters and truly addictive gameplay within this package. I wasn’t a believer until I picked it up on Steam for an incredible price, and I fell in love with this game. 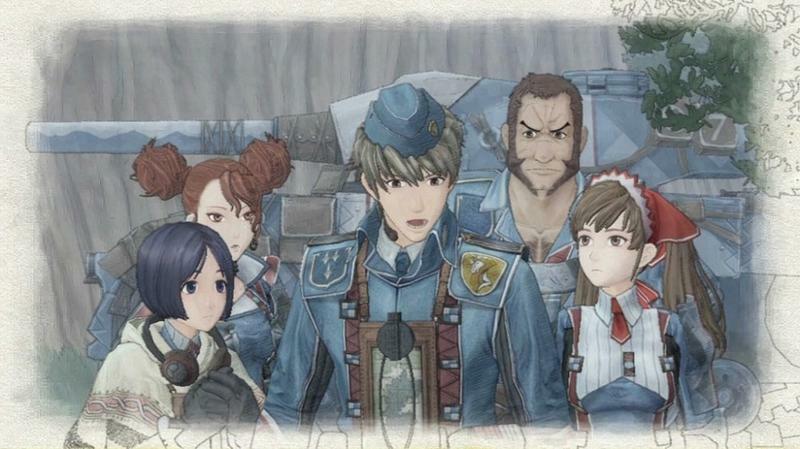 Valkyria Chronicles is the real deal. 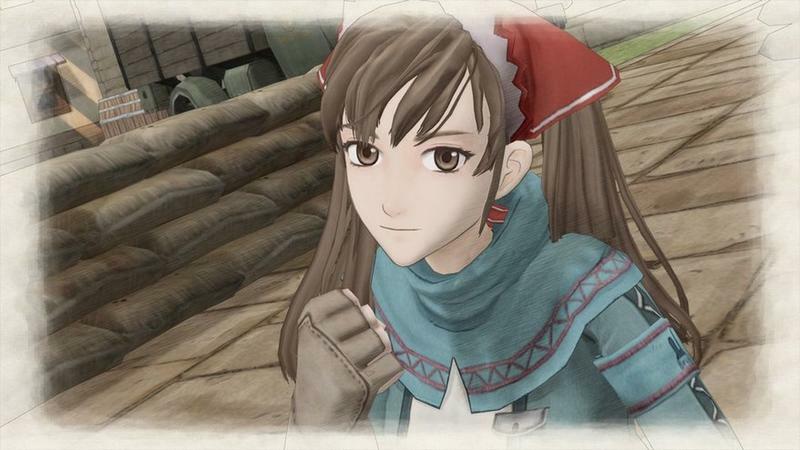 Pick it up on the PlayStation 4 if you’ve never played it. I’ll be double-dipping.